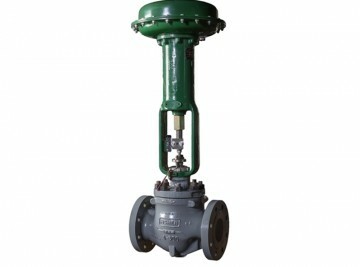 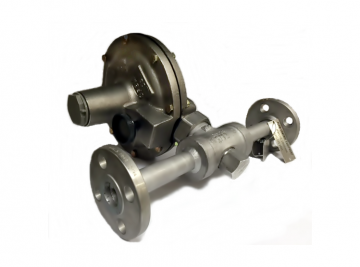 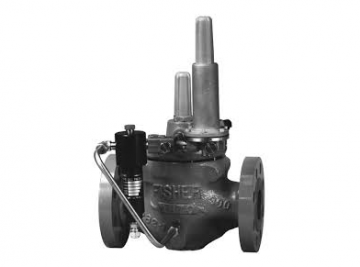 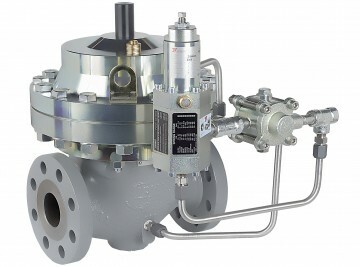 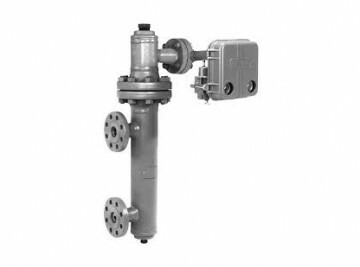 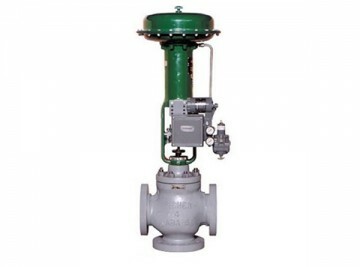 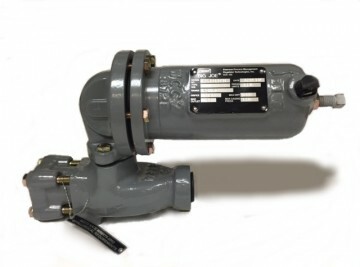 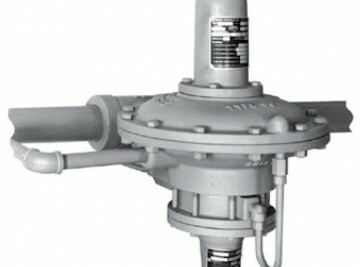 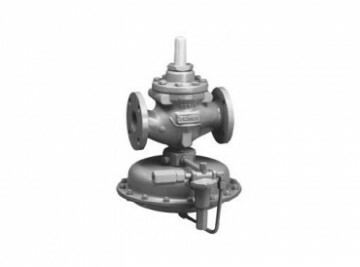 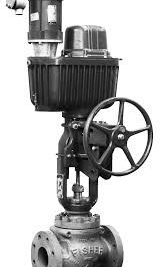 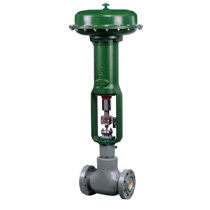 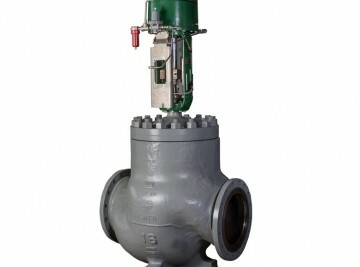 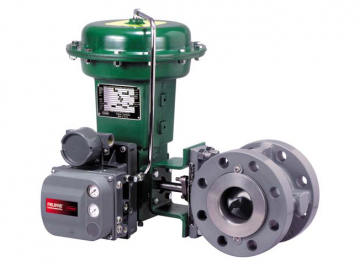 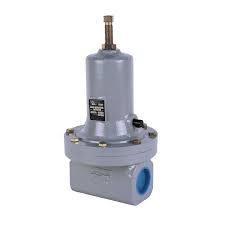 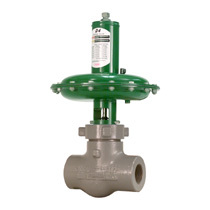 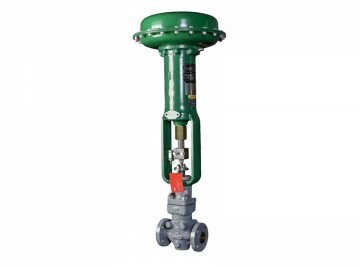 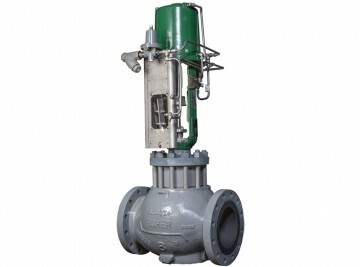 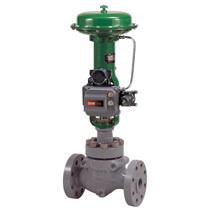 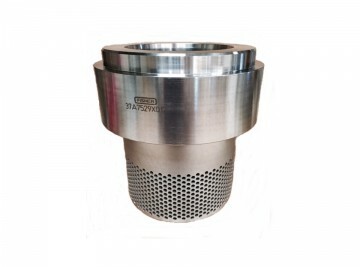 Flow Control maintains an extensive inventory of new Fisher® OEM replacement parts, new replicated Fisher parts, and remanufactured Fisher equipment from control valves to pressure controllers. 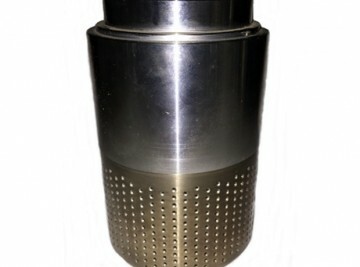 Didn’t find the product you were looking for? 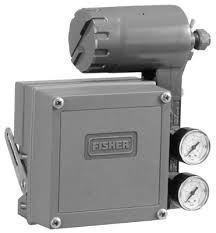 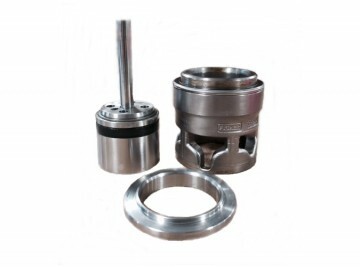 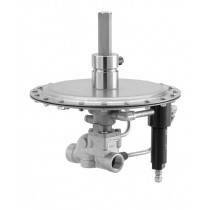 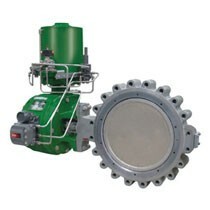 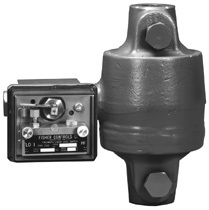 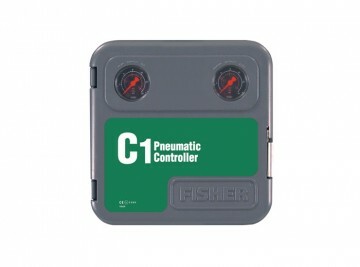 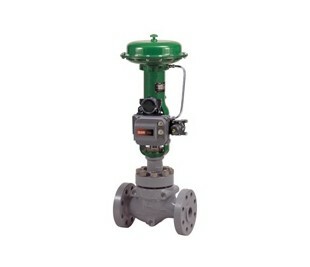 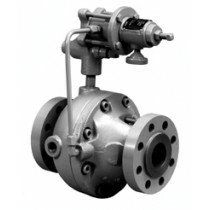 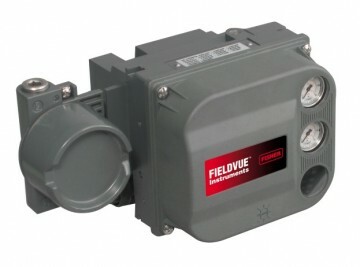 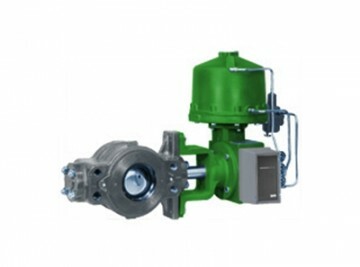 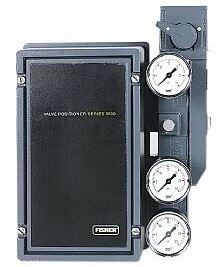 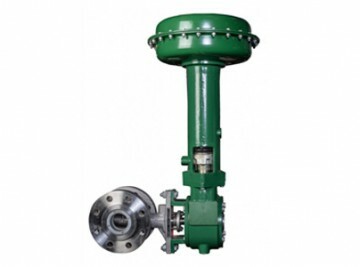 Please contact us for a full inquiry of all new and remanufactured Fisher products we have to offer!